← Bucket List: I have one too, you know!? 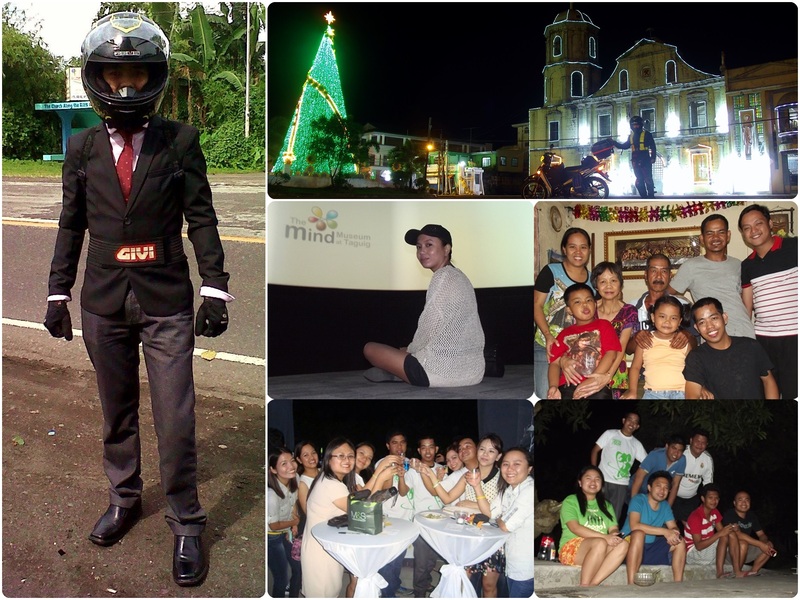 Image | This entry was posted in Uncategorized and tagged 2014, family, friends, motorcycles, philippines, travel. Bookmark the permalink. 12 Responses to Happy New Year!! Happy New Year, Doms! Thank you for reading my posts, too. Cheers! waaaa!! you’re just adding more to the pressure.. i’ll travel most of the Philippines first, then I can marry. hehe.. it’s my friend’s wedding and I just felt like dressing up. hahaha! Happy New Year from the UK Doms. Thank you Stevie! I never saw another update from Notwithoutthebike since you ended your trip. I hope you get on another trip soon. I’m still subscribed 🙂 Happy New Year again. Hoping to Doms. I’ve been doing up the bike a little this year. Perhaps I’ll do a little post about that. Keep riding 🙂 .